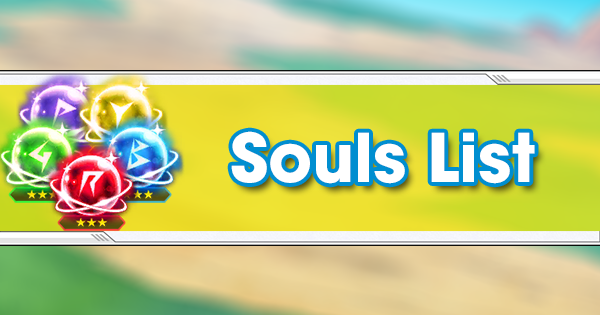 The Ultra Space-Time Summon #9 comes with a limited time bonus Summon, which has been common with recent Summon Events: the chance to get x999 Souls of the new featured Fighters for the first few days of the banner’s release. 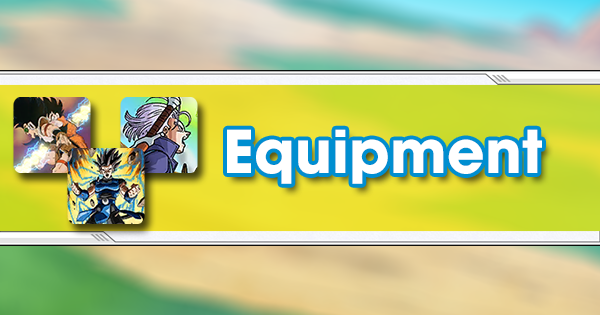 This will always be a good value for Players who don’t have many Chrono Crystals at their disposal. 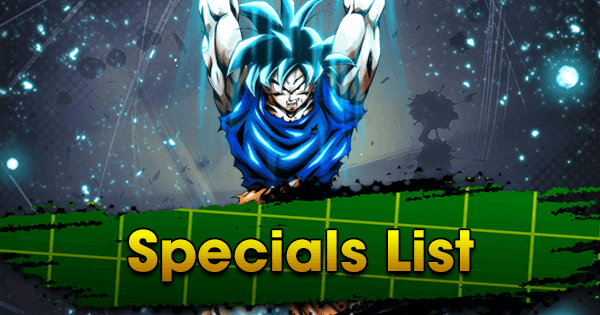 However, it should be noted that this is an Ultra Space-Time Summon banner comes with guaranteed Sparking Tickets obtainable from Daily Logins so spending Chrono Crystals before using those might not be a wise choice, especially for F2P Players. 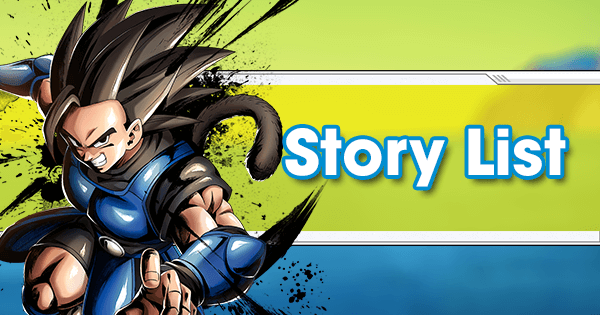 This Fighter was hyped the most when the new entries were announced due to her similarity to Broly in the anime in appearance and Abilities that hinted the possibility of similar Abilities in game. However, this is not exactly the case as SP SSJ Berserk Kale RED comes with a very Defensive but interesting toolkit. She’s a great Tank. Both Defenses are within the top 5 upon release and her Unlock Ki Extra Move Heals her for 15%, granting SP SSJ Berserk Kale RED high survivability potential overall. Her Cover Unique Ability destroys 2 Enemy Cards when cover-switching, which can potentially end their Combo while simultaneously Boosting her Damage by 30%. 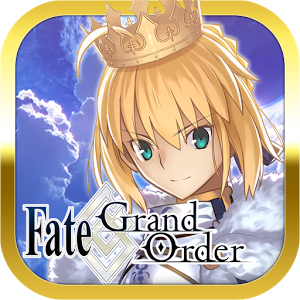 The downside to this is an extra 2 timer counts added onto her Substitution Count for the next 15 timer counts, but this is a very small price to pay for essentially bringing back Cover’s high-rank PVP viability. 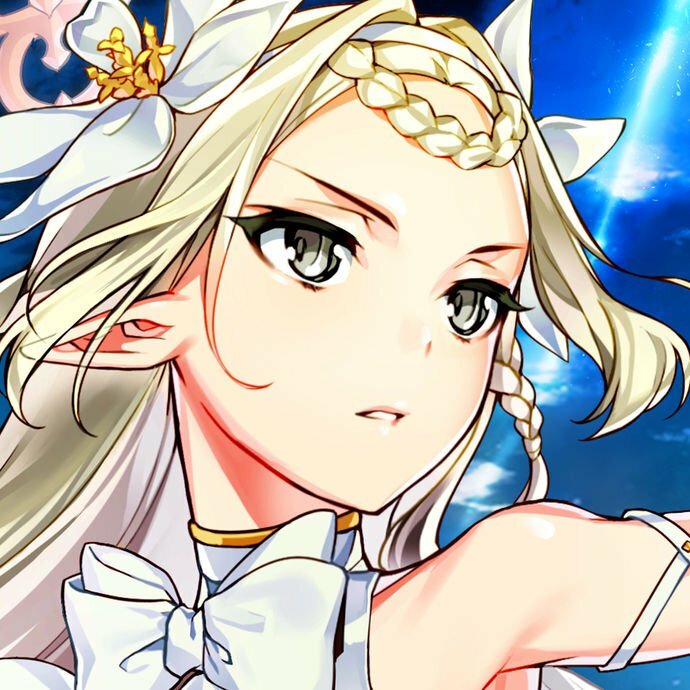 Her Offensive stats aren’t that high and her several Damage Buffs are mostly small but since her role is clearly to Tank Enemy Attacks, these are more like secondary bonuses that assure she doesn’t bring down the Team’s overall Damage potential. Lastly, her Z-Ability Buffs Female Warrior Blast Defense; this doesn’t present substantial value in the Meta that favors Strike Attack Fighters, but she has enough tactical value to not be limited to that Tag when Team building. 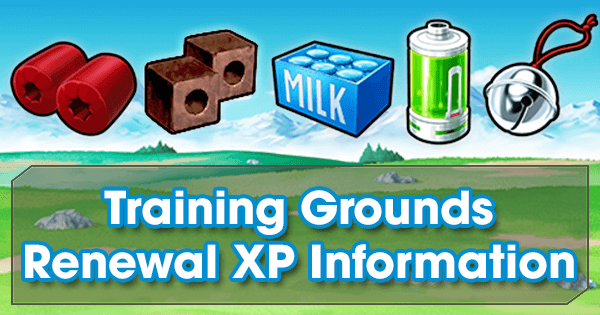 Kale’s comrade comes to the game with a strong Melee toolkit. The Female Warrior Tag was lacking a really good Strike Fighter, but now SP SSJ2 Caulifla PUR represents the optimal choice for that role. 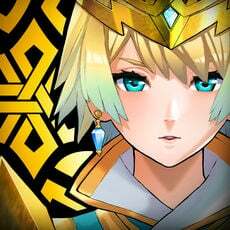 Her Damage potential is high, especially in the current Meta. She holds two Strike Arts Cards and her base Strike Attack is comparable to full power SP SSJ Broly PUR. Her Anti-Saiyan Unique Ability is always useful in PVP. 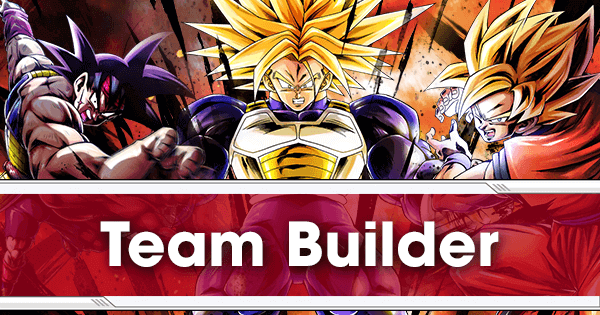 All around, every single one of SP SSJ2 Caulifla PUR’s Abilities and Moves Buff her Strike Attack, making this Fighter extremely dangerous every time she comes to the field. Her Defensive stats are nice too, giving her some survivability. 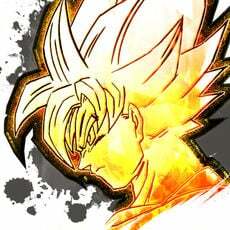 And with SP FF Frieza YEL and SP Goku Black YEL being the only Yellow Fighters who could really cause her problems in PVP, SP SSJ2 Caulifla PUR’s Defensive value shouldn’t be overlooked. 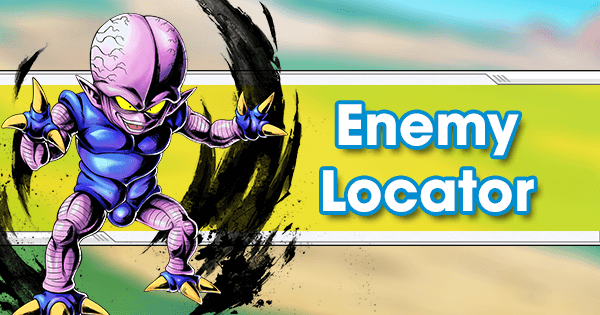 Her Z-Ability Boosting Strike Attack for Female Warriors is also useful in the current Meta, where having high Strike Attack capabilities is the most preferable option. 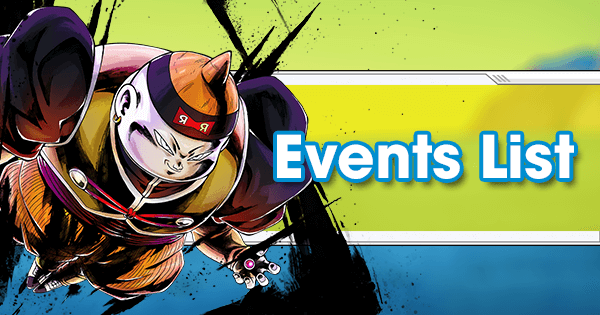 In a banner that brought two powerful SP Female Warriors, SP SSJ Cabba GRN is a bit of an anomaly. While his Abilities are quite Supportive, his Synergy is pretty limited right now. 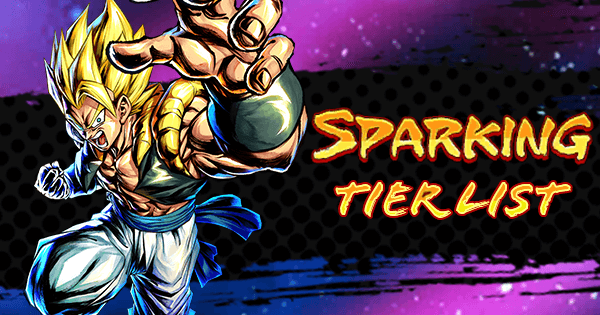 He’s a Support Fighter with mixed Arts Cards and overall balanced stats. The Diligent Effort Unique Ability Boosts his Blast Attack up to 90% after just 6 seconds. 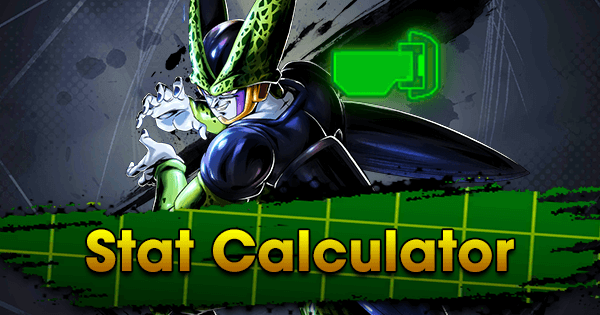 This is a nice tool to have, but Blast Attacks are hard to pull off in the current Meta so even if t it almost doubles his Blast Damage, SP SSJ Cabba GRN doesn’t present much of an offensive force. 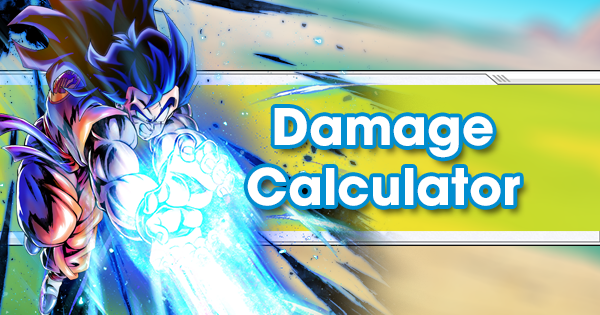 His Assist Unique Ability Boosts Strike Attack for Vegeta variants and Universe 6 Fighters by 40% for 15 timer counts when he’s switched out. This looks good on paper, but the other Universe 6 Fighter don’t Synergize with him at all before 5 stars and the only really good Vegeta variant in PVP right now is SP Vegeta GRN. 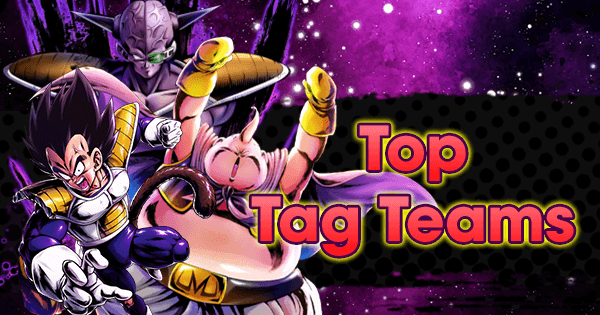 Teaming them up would basically mean creating a Green Color counter Team, which is a suicide in a Meta where some of the strongest and most used Fighters are Purple. 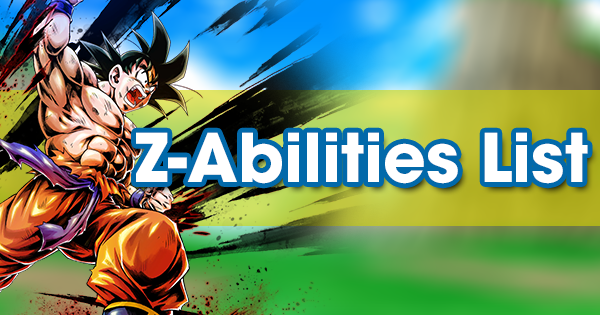 His Z-Ability is actually great after 5 stars, Boosting Green and Universe 6 Fighters’ max Health. This would fit well on the bench of a Female Warriors Team with SP SSJ2 Caulifla PUR, SP SSJ Berserk Kale RED, and SP Mai GRN. 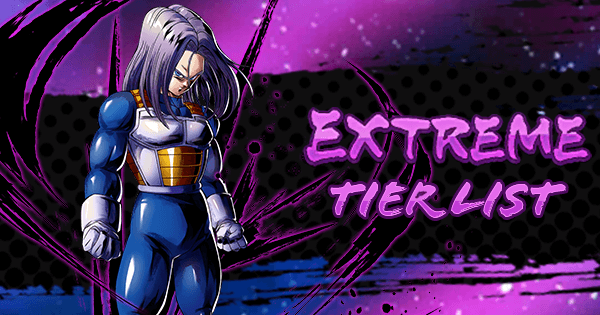 As predicted, Female Warriors got a lot from this banner. Both SP Fighters are worthy additions to the Tag, especially SSJ2 Caulifla PUR since Female Warriors were lacking an exceptionally good Strike Fighter until now. It should be noted that SP Mai GRN would create a great multicolor Team if paired with the other two. 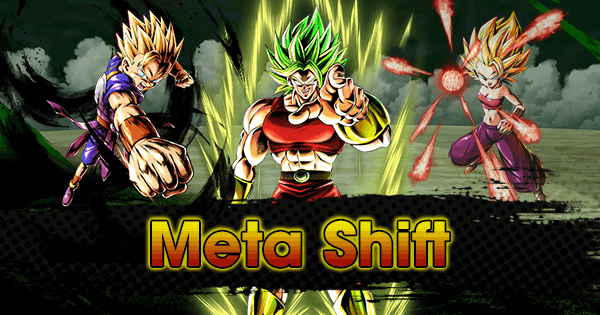 Those three together should be very popular as the Meta adjusts to these new additions because it mixes strong survivability with high Damage potential. 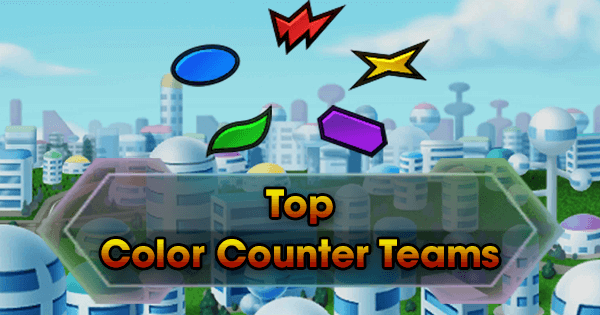 This Team’s only real weakness would be Yellow Anti-Saiyans like SP Goku Black YEL and SP FF Frieza YEL, but the color wheel and survivability of this Team will surely make it a force to be reckoned in the future. 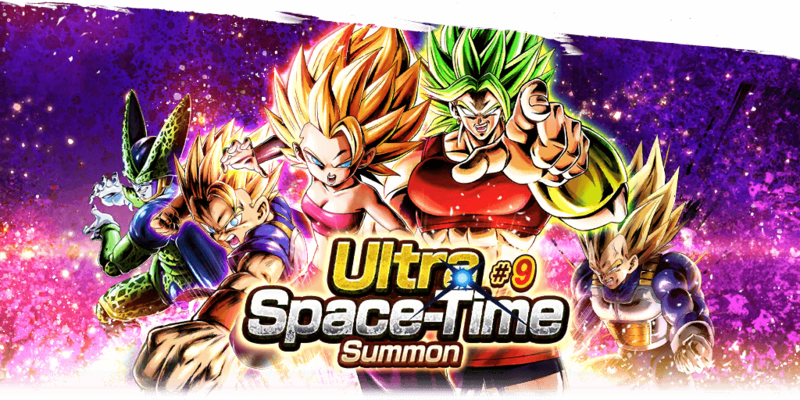 While this Banner surely adds some good Fighters to the roster, this is an Ultra Space-Time Summon which means that they’ll give out 2 free Sparking Tickets just for logging in. 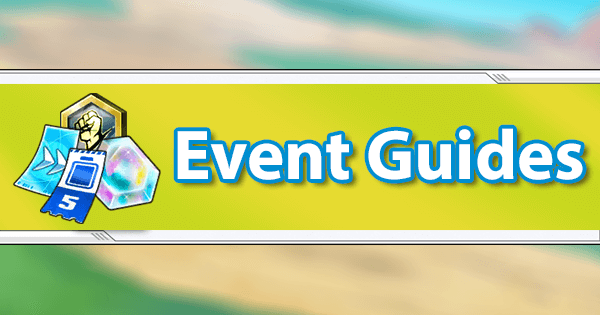 The advice for all Players--especially F2P--is to wait at least until after getting the second free Sparking Ticket before spending a lot of Chrono Crystals on this banner. After that, if someone is still missing one or both of the Female Warriors featured here and has SP Mai GRN and a good bench to make a Female Warriors Team, using that Build in PVP would not be an overly reckless choice. 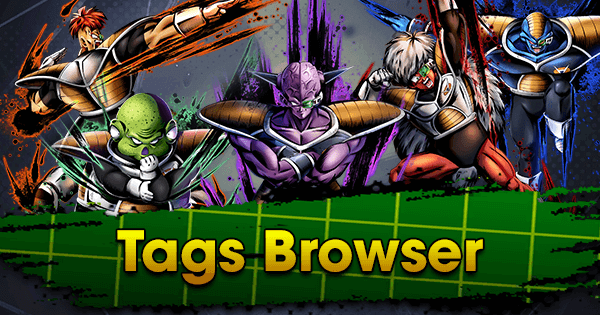 It should be noted, however, that 3 of the 5 SP Fighters in this banner are not Female Warriors, so the chance of being disappointed is high for Players hoping to use that Team in PVP.